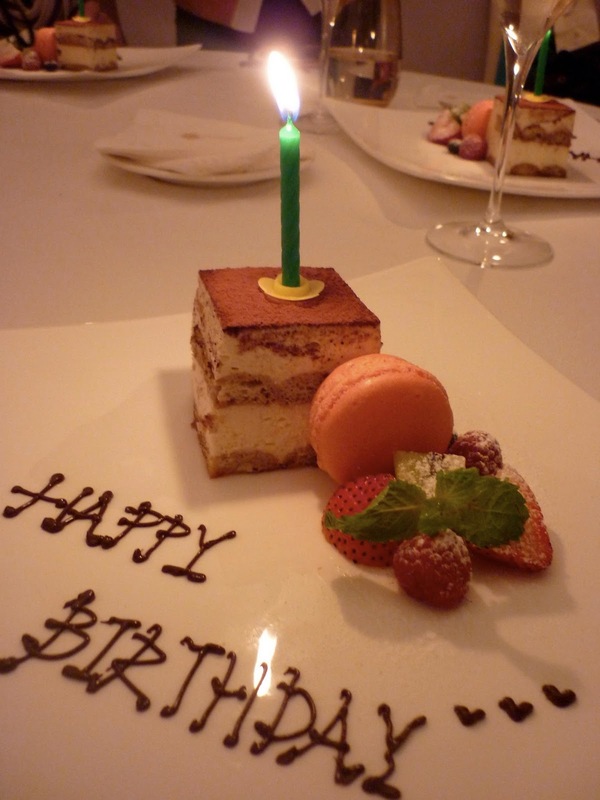 I wrote last year that my 22nd birthday was the last birthday that I'm going to celebrate here in Taipei. But lo and behold, God works in mysterious ways. I'm still here; still learning how to go through each day with a big heart and a giant faith. Now that I'm 23, I can truly attest that the most important lessons are not taught in even the most prestigious university. The values and principles I uphold come from the school of life. We live not with huge amount of money or any material things, but we survive by having the capability to discern what is right from wrong. All these ideals spring from our daily lived experiences- successes, obstacles, pains, failures and disappointments. In this 23 years of existence, I have always known that I don't and I won't have everything in life, but I know for a fact that the people I have in my life now are the best blessings from the highest heavens, and to me they already are my everything.